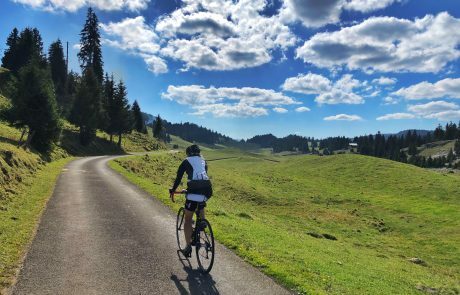 The Switzerland Cycling Camp in 2019 promises to challenge you with great rides, and leave you filled with amazing memories. 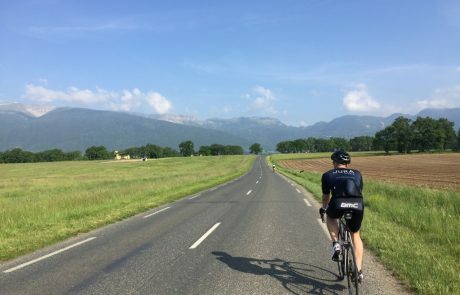 Cycling through picturesque villages and breathtaking sceneries, discover the areas of La Côte, Jura Vaudois, and over the border the French Jura. 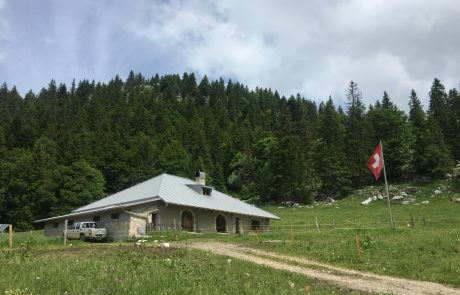 Staying in a modernly decorated chalet, there will be nutrition and strength training workshops. 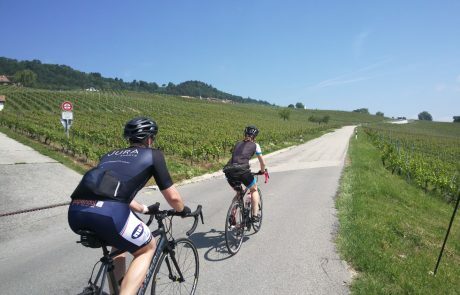 Enjoy the summer solstice by riding through the Swiss and French countryside ! If some of the tours appear too difficult, we have options to “cut” the stages shorter. 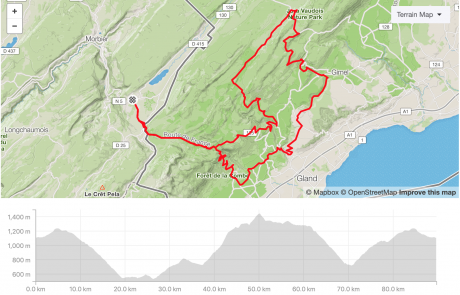 On the flat sections, it’s very important we ride as a group. 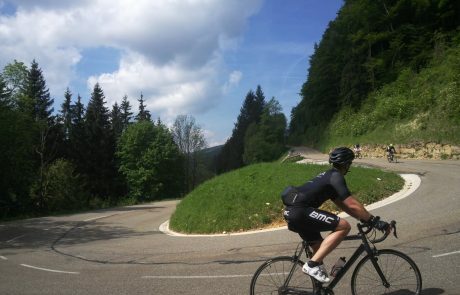 On the climbs, everybody goes at their own pace. The first ones at the top can cycle back down to fetch the last ones! Starting in Les Rousses, we head to Switzerland for a tour of La Côte and the foot of the Swiss Jura, going through towns such as St Cergue and Begnins, before climbing the Col du Marchairuz (one of the highest pass in the Swiss Jura), and taking the scenic Route des Montagnes, where we will ride through cows’ pasture land, one of the most beautiful roads in the Parc du Jura Vaudois. 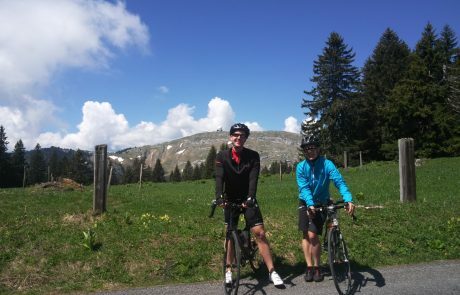 We can stop in an alpine chalet to buy some Gruyère cheese if you have space in your jersey back pocket ! 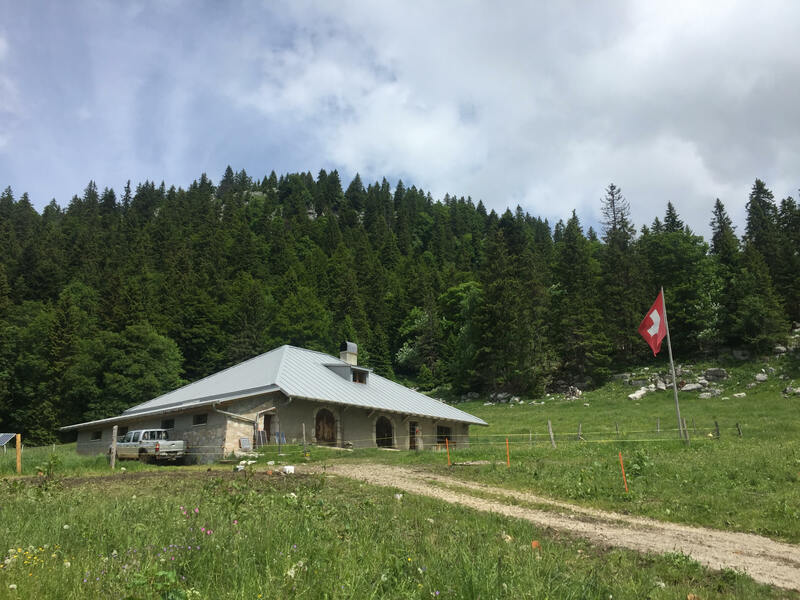 This tour follows the Valserine valley in the regional natural parc of the Haut-Jura, a scenic and beautiful road that brings you in the heart of the Jura. 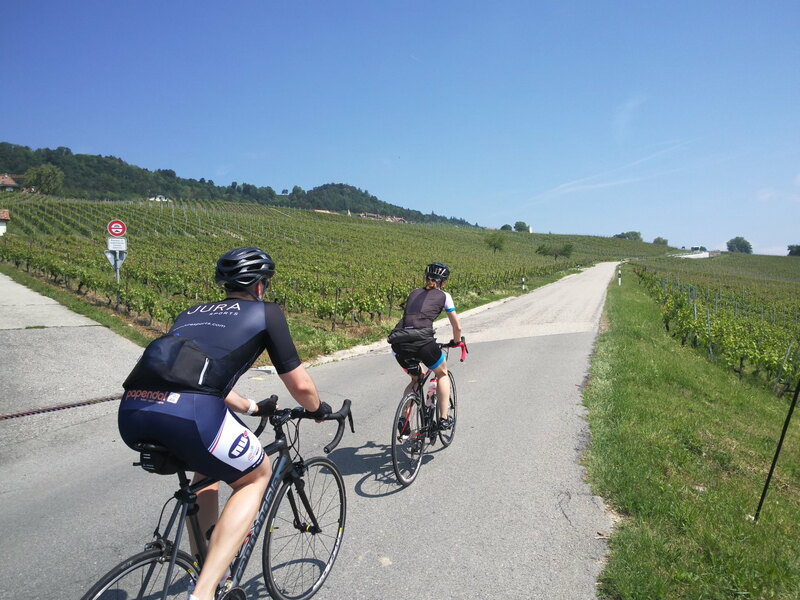 We will cross picturesque villages such as Lélex, Champfronier, Giron and Lamoura, taking the roads of the 2017’s 8th stage of the Tour de France. 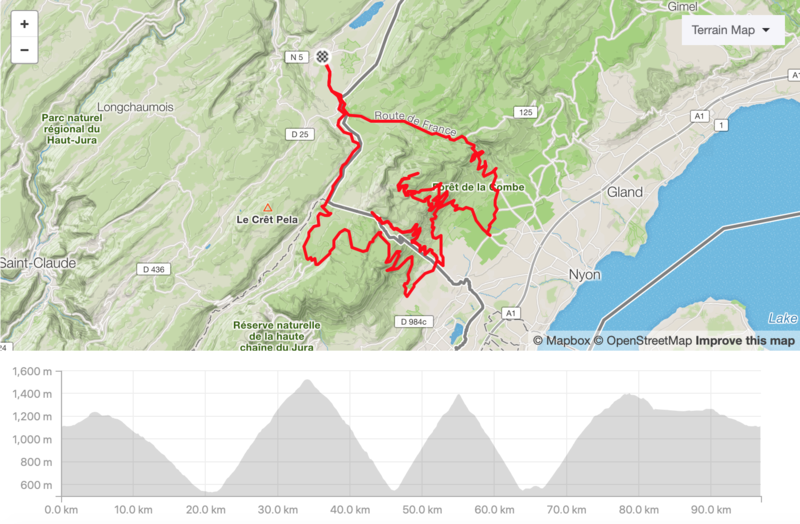 This is the Jura Classic, a must do for every rider who visits the region. 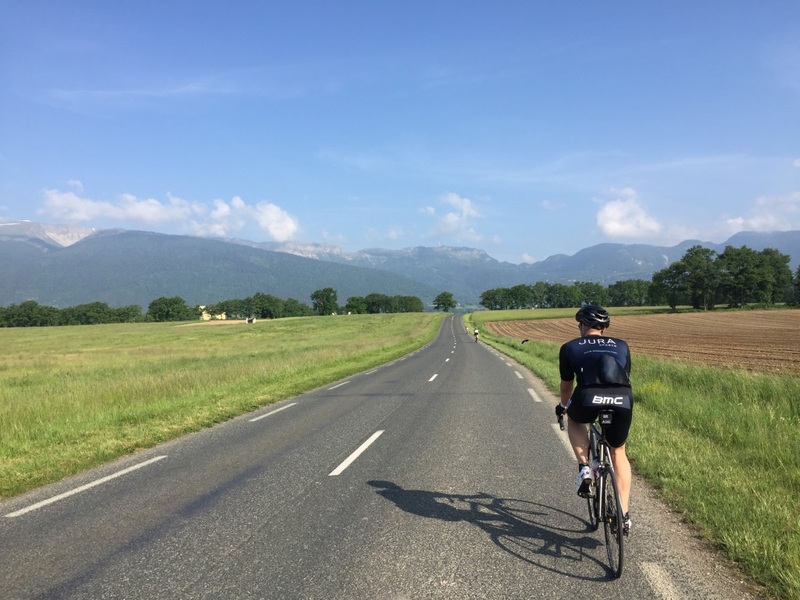 If you have enough space in your back pocket jersey, make sure to buy some Comté cheese from the Jura ! 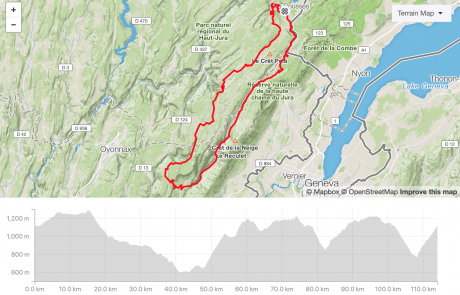 The final day will be an epic ride climbing the Jura 3 peaks: La Barillette (highest paved road in Jura Vaudois), La Baudichonne and Col de La Combe Blanche ! 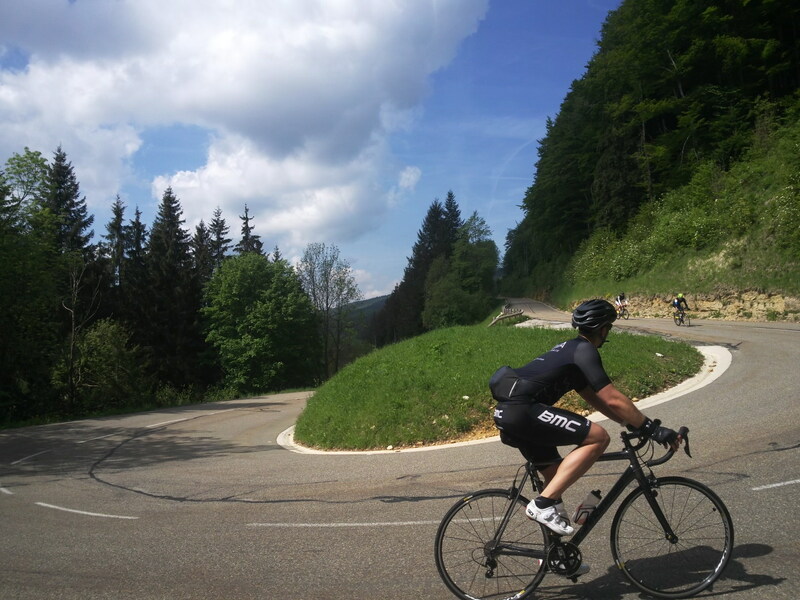 These challenging climbs will offer great views of Lake Geneva, La Dôle and the Mont-Blanc, making your camp experience unforgettable ! 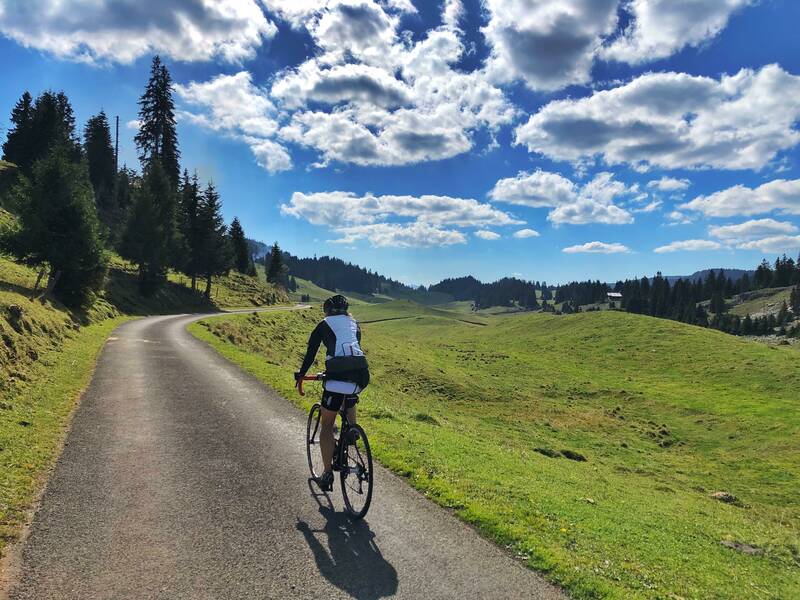 If you would like to take part in the Switzerland Cycling Camp, contact me at thierry@jurasports.com and find out more about our cycling training camps and coaching programs. 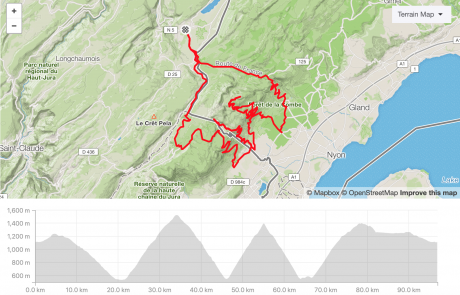 It was my first experience of a training camp as I am preparing L’étape du tour. We had a great time over these 3 days. The organisation was perfect. 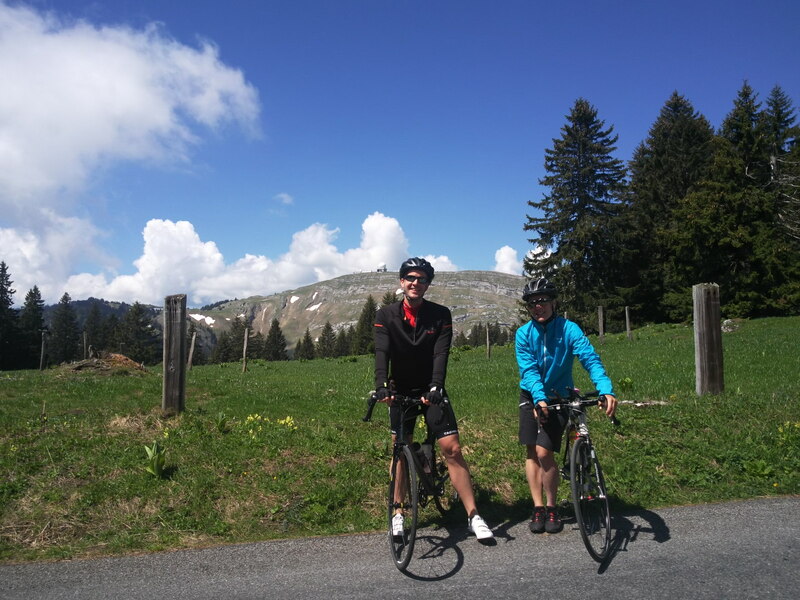 Thierry found a great place near Lac du Bourget which is a perfect region for cycling. 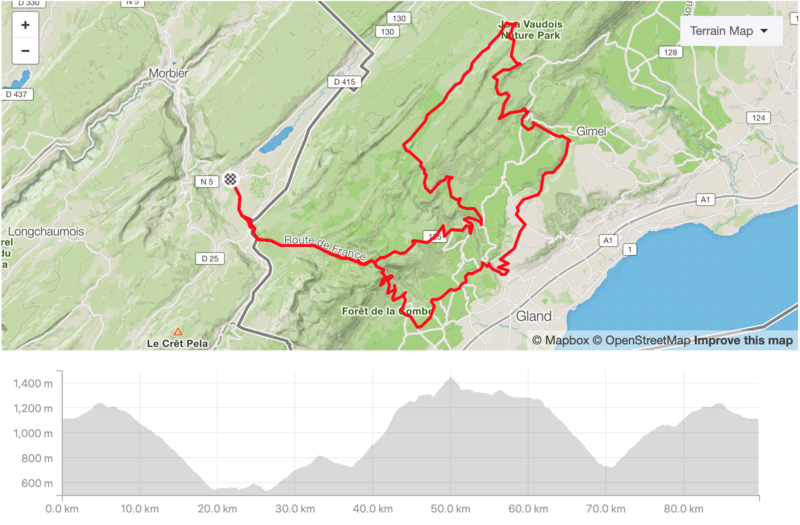 We had 3 great days of cycling (tough though) but Thierry always had a plan B to adjust the level if needed. Next to the cycling we spent some time on recovering / stretching, the accommodation was great. Thierry also prepared great food and we learned a lot of stuff about sport diet. Overall a great experience which will definitely make you progress.